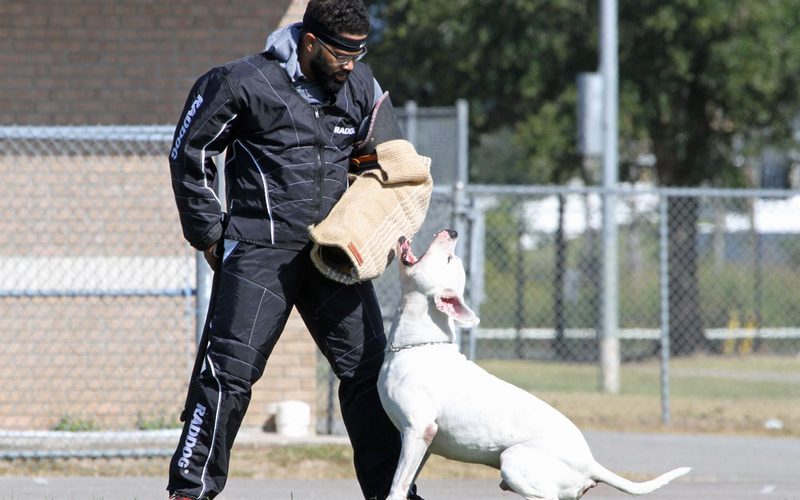 In addition to IPO, DVG offers many obedience and tracking titles, providing competition opportunities for all people who love to train dogs. 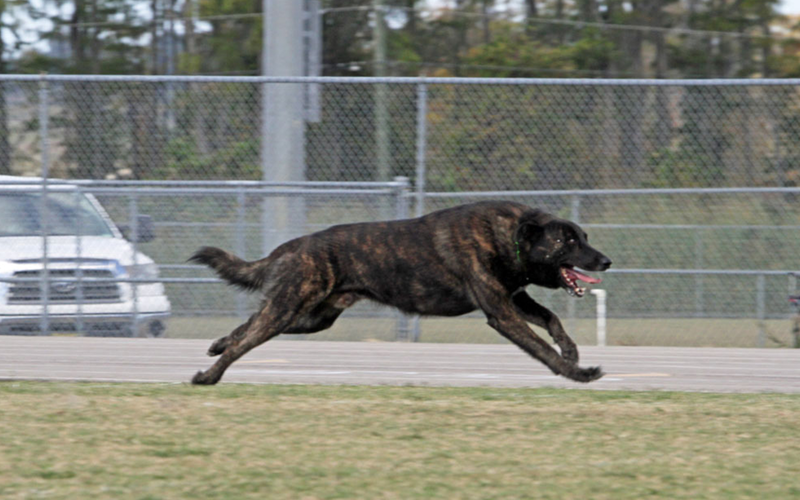 DVG exists for only one purpose –– training and titling dogs of all breeds. Results shown are taken from the official trial reports. Archives are also available. The club handbook is available and can be viewed and downloaded. The current DVG New Member application is available for club officers. 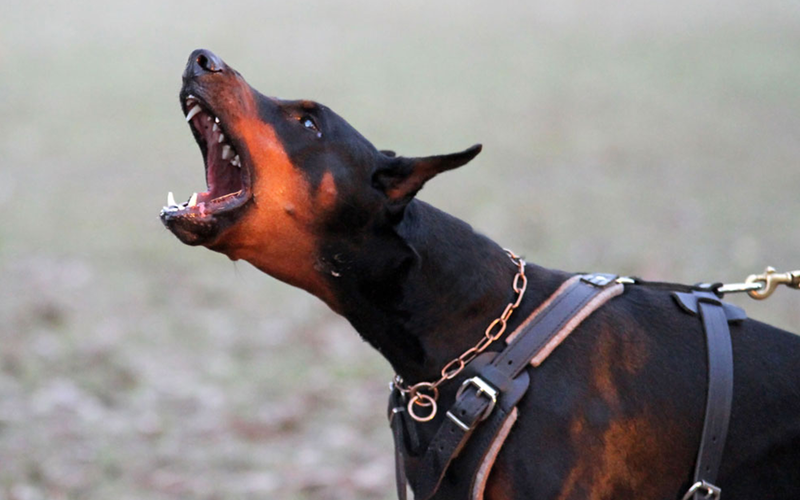 Schutzhund (German for “protection dog”) is a dog sport that was developed in Germany in the early 1900s as a breed suitability test for the German Shepherd Dog. 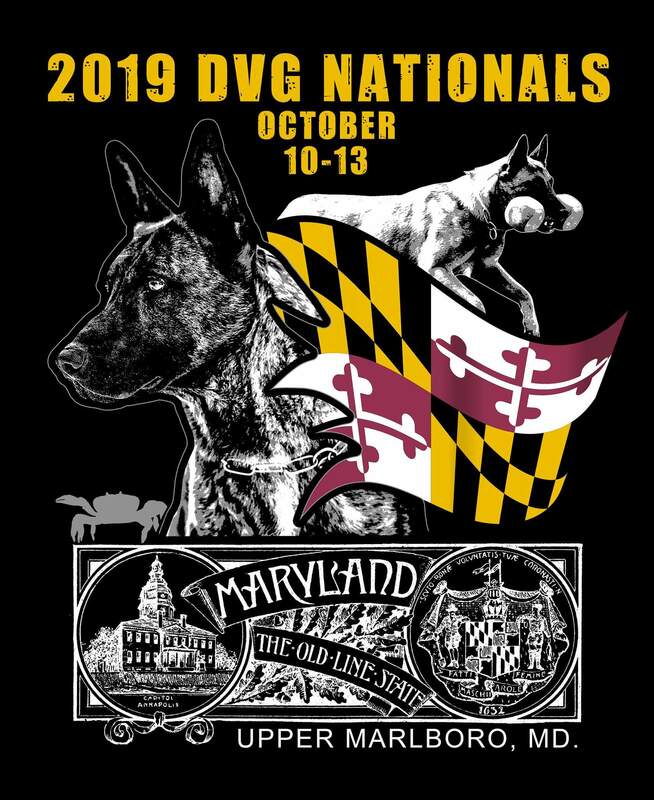 DVG is the only Schutzhund dog sport club that is not breed-specific. 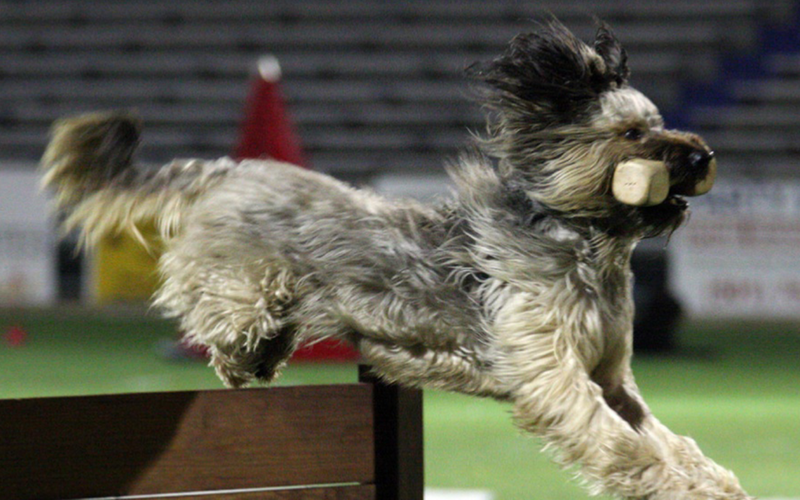 If your dog can do the sport, we accept it. DVG America magazine is the official publication of LV/DVG America and is published four times annually. 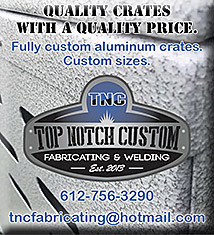 Look for your copy the first month of each quarter!